DEVILISH IMPRESSIONS line-up 2019. From left to right: Isemal (guitar), Quazarre (vocal / guitar), Avernatvs (drums). 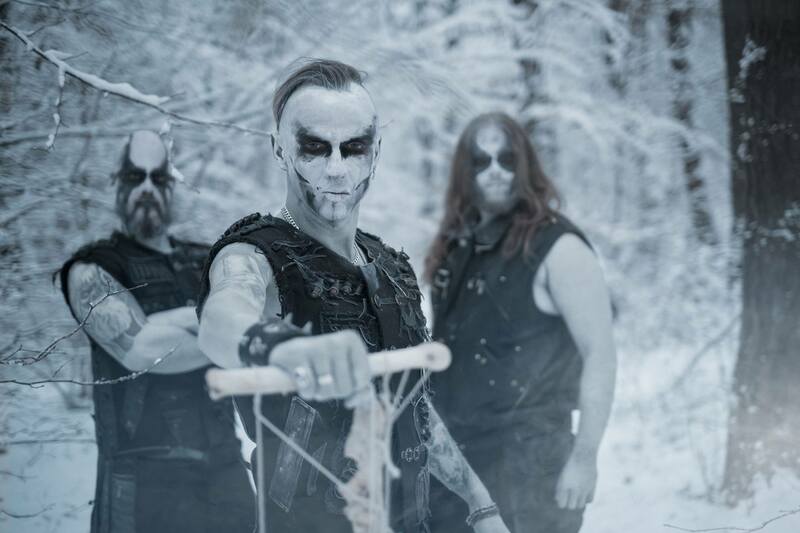 Poland’s Black Death Metal mavericks of DEVILISH IMPRESSIONS will headline Dark Winter Meeting 2019 Festival set to take place in Malta on the 26th of Jan 2019 with more shows to be announced in due course.